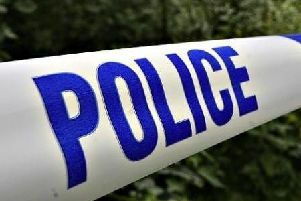 Police are appealing for witnesses following an incident outside shops in Broadfield Barton, Crawley, in which a 17-year-old boy was attacked by a man wielding a chain. Sussex Police say in a statement that the victim suffered head and facial injuries and was taken by ambulance to the East Surrey Hospital, Redhill. The assault occurred at 8pm on Friday October 26. A local 30-year-old man was later arrested on suspicion of attempted grievous bodily harm and has since been released on bail until Monday December 3. Police say that anyone who saw what happened or who may have other information is asked to contact police online or call 101, quoting serial 1142 of 26/10.